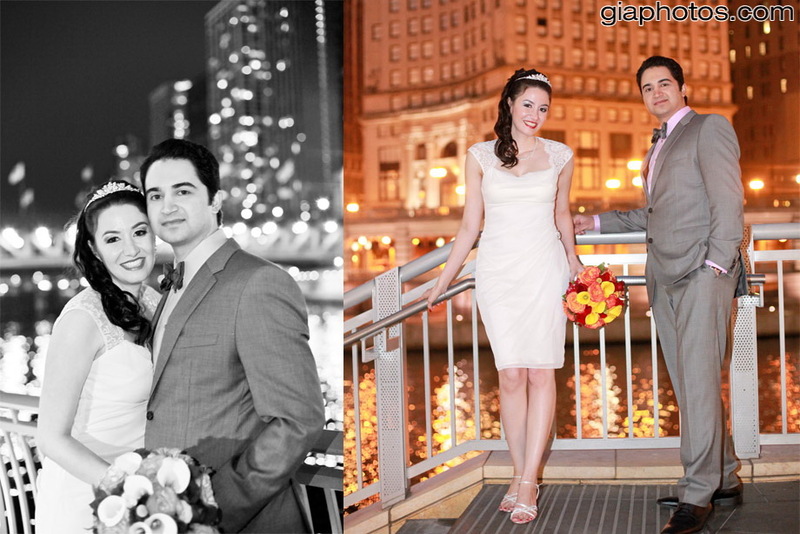 This entry was posted in Chicago Baptisms Photographer, Chicago Engagement Photographer, Chicago Engagement Photography, Chicago Trash The Dress Photographer, Chicago Wedding Photographer, Chicago Wedding Photography, Photography Tips, Wedding Tips and tagged best engagement photos, candid engagement photos, Chicago Engagement Photography, engagement photographer, photojournalistic chicago engagement photographer, traditional engagement phtoography on August 16, 2012 by Chicago Wedding Photographer. 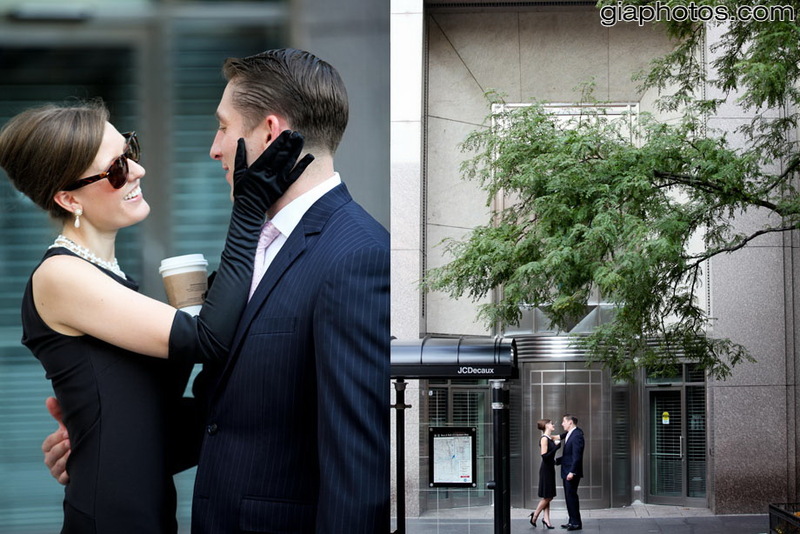 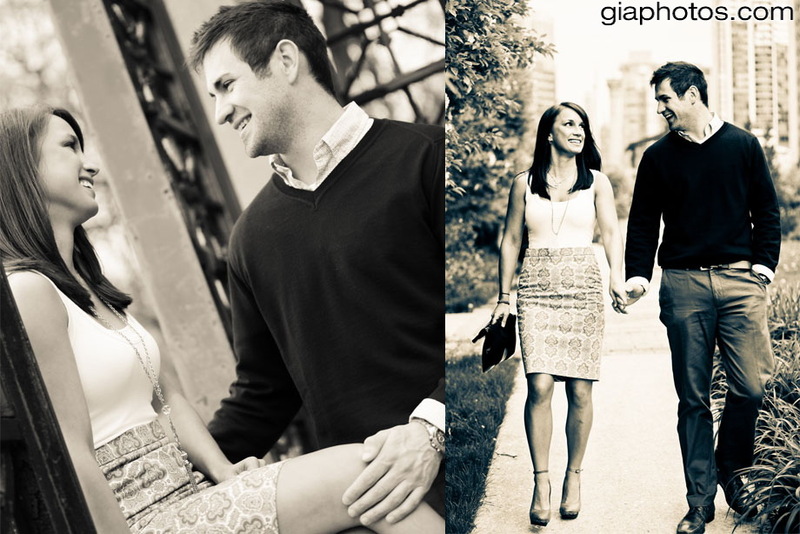 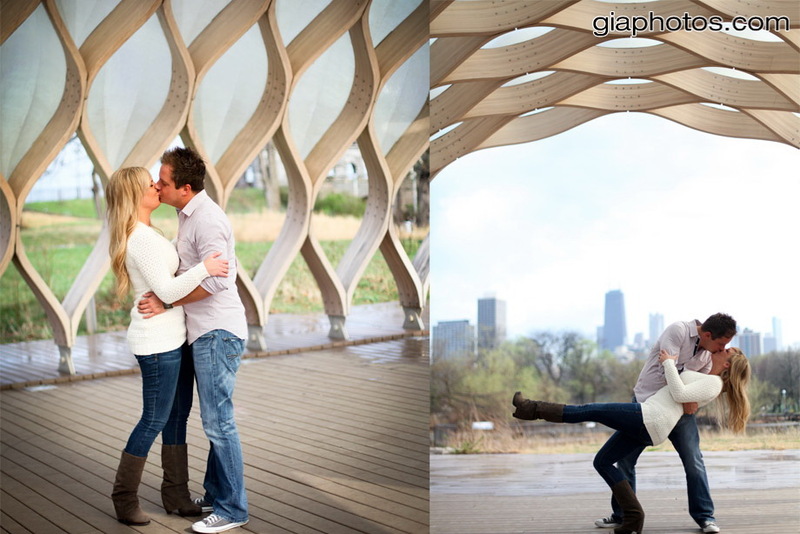 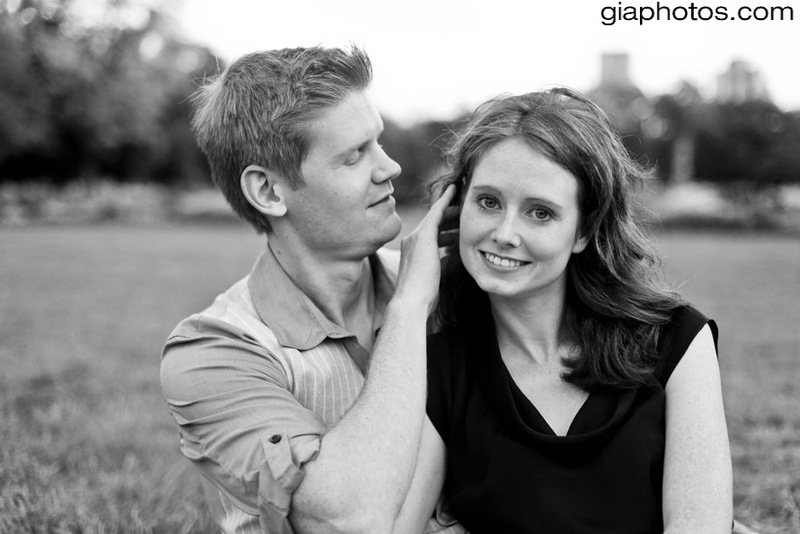 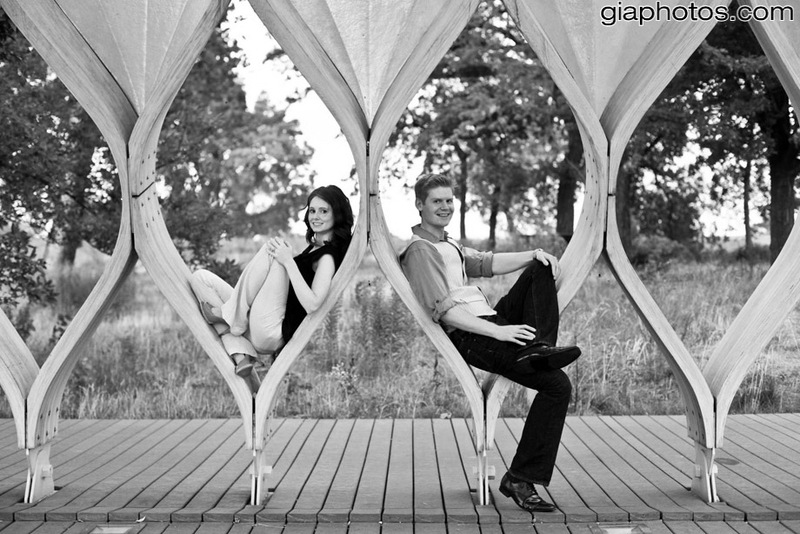 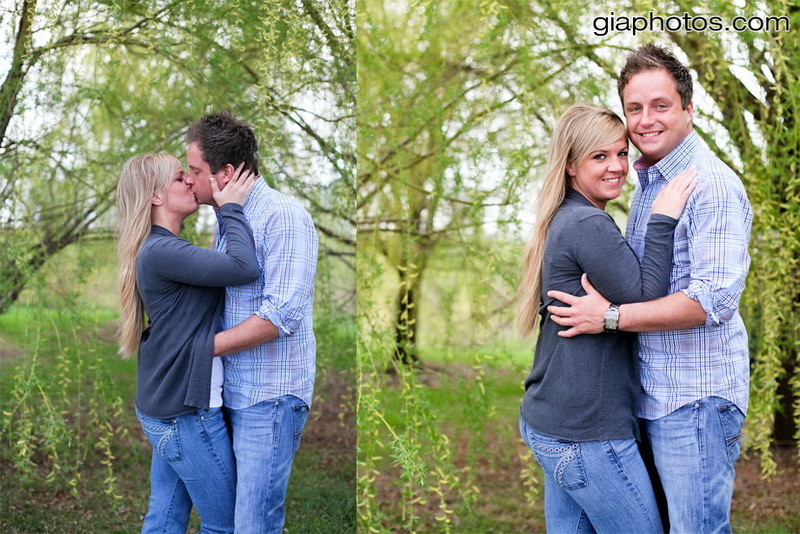 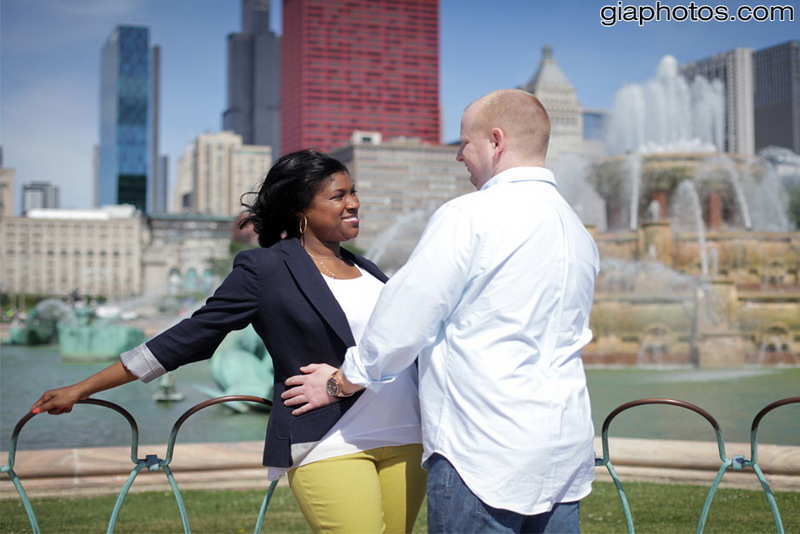 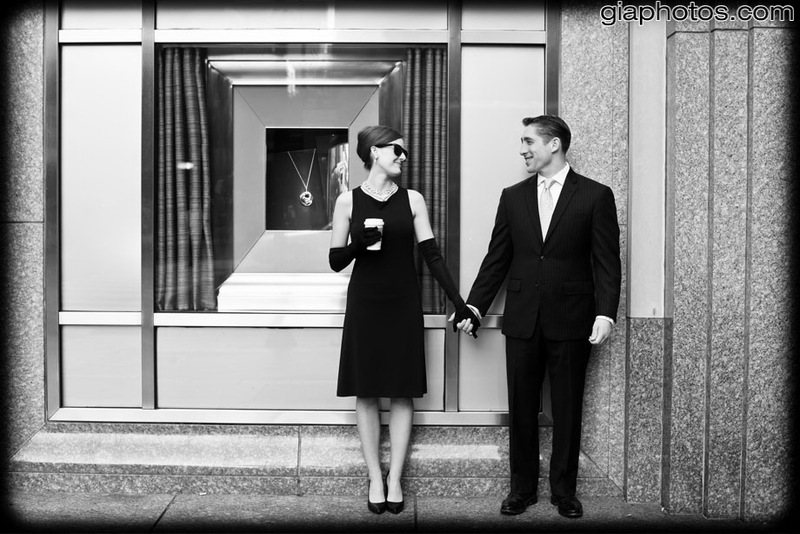 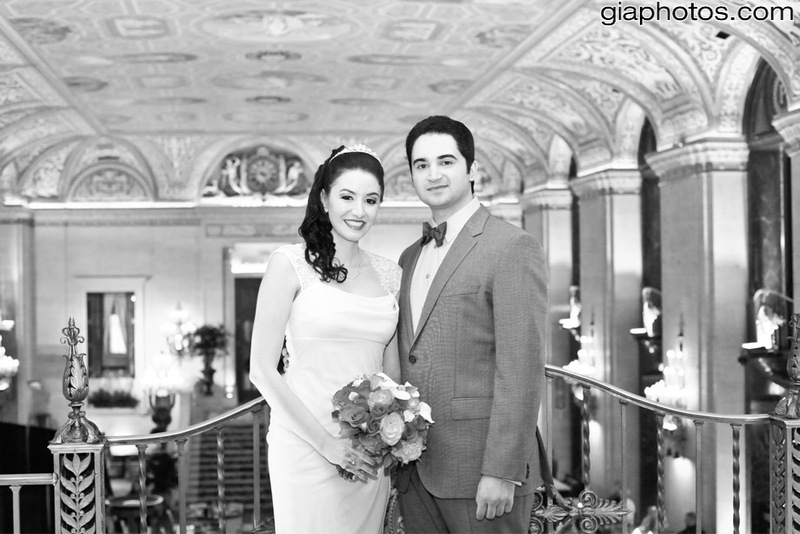 Ashley and Alan’s Engagement Photo Session in Bucktown and Adler Planetarium, Chicago. 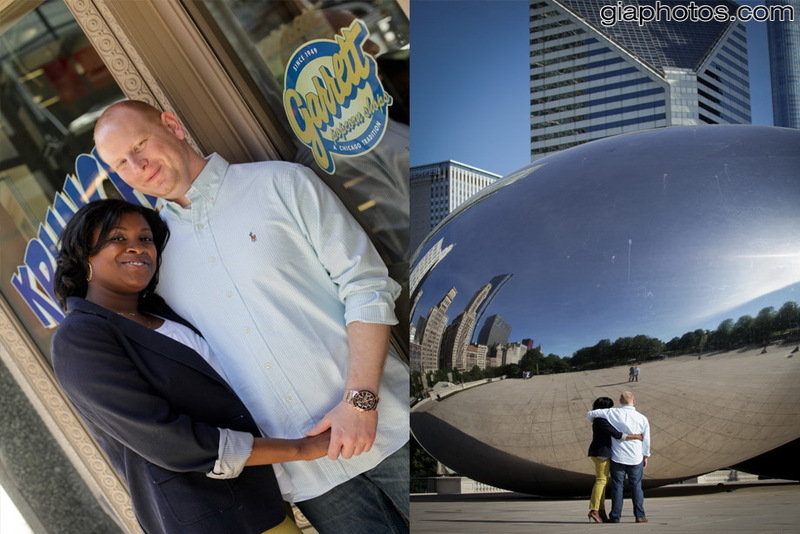 Ashley and Alan’s Engagement Photo Session in Bucktown and Adler Planetarium, Chicago. 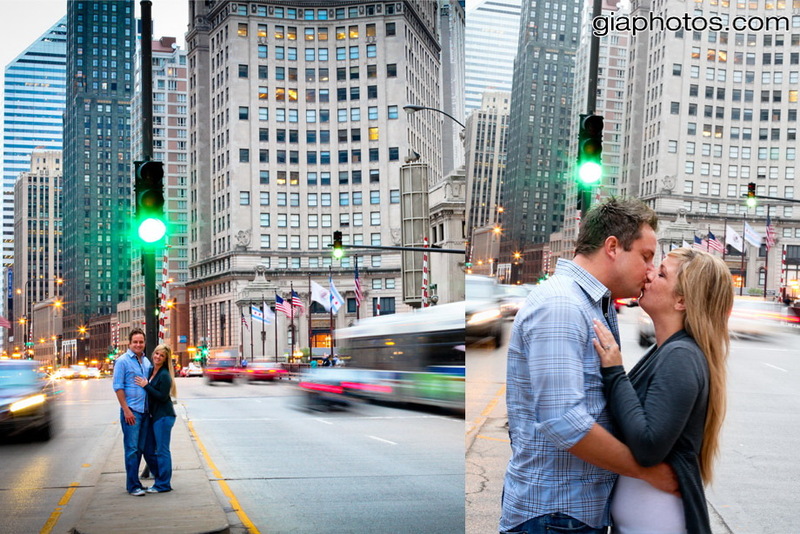 What has started as daytime photography ended up as nighttime photography around Chicago. 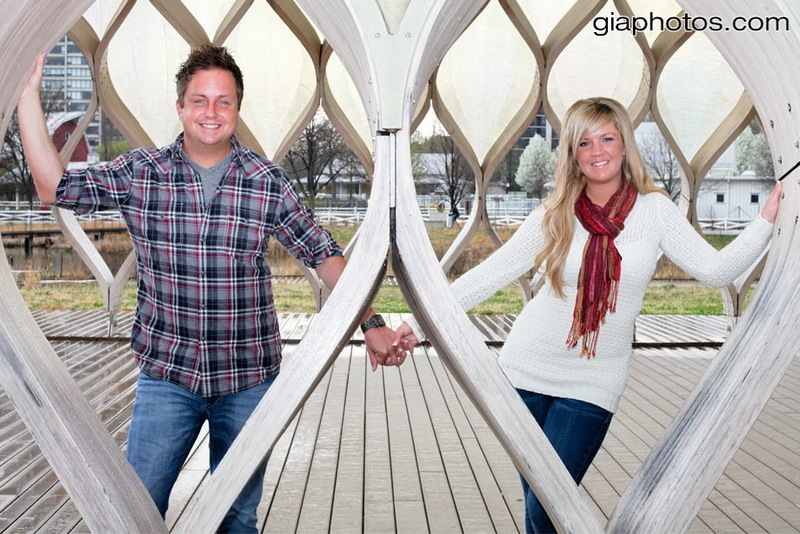 Luckily only at the Planetarium it was extremely windy, the rest was perfectly fine, so we managed to get some great photos. 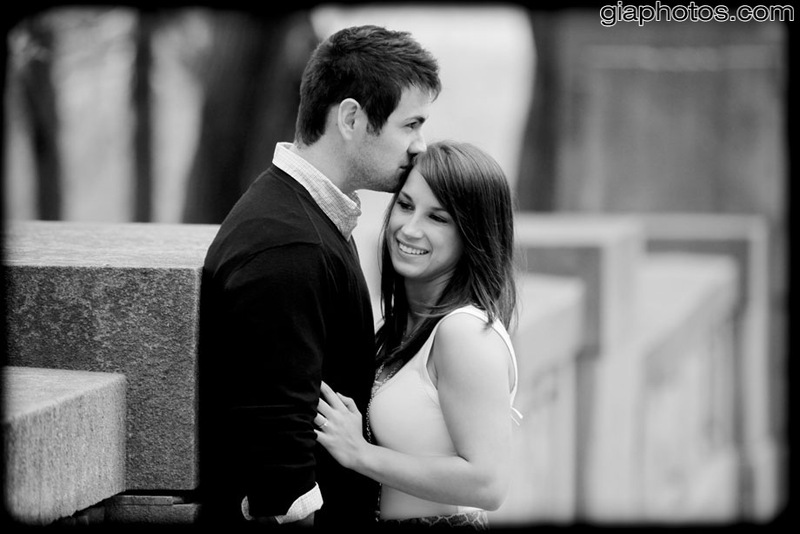 I wish them only the best as they go on their destination wedding. 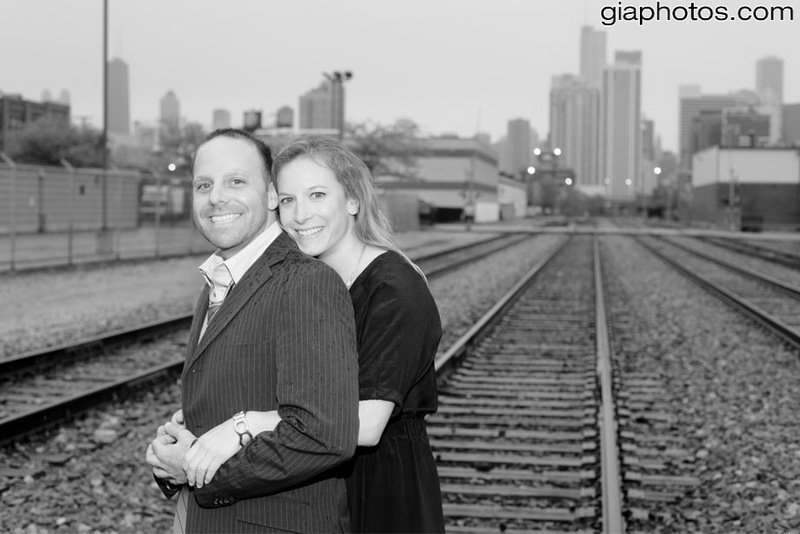 This entry was posted in Chicago Baptisms Photographer, Chicago Engagement Photographer, Chicago Engagement Photography, Chicago Trash The Dress Photographer, Chicago Wedding Photographer, Chicago Wedding Photography, Photography Tips, Wedding Tips and tagged candid engagement photos, Chicago Engagement Photography, photojournalistic engagement photos, traditional engagement phtoos, wedding photography on August 13, 2012 by Chicago Wedding Photographer. 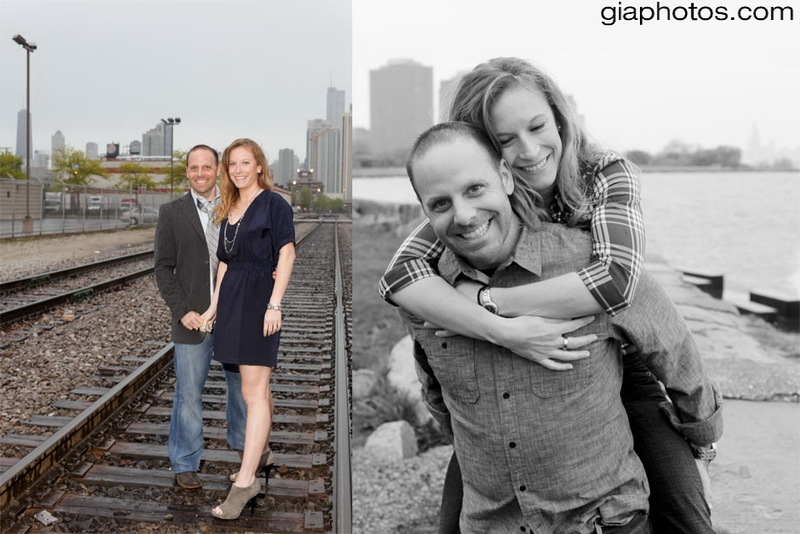 Kathy and John’s Engagement Photos at Promontory Point, the train tracks at Racine and Kinzie and of course at the Chicago Theater which is a landmark in Chicago. 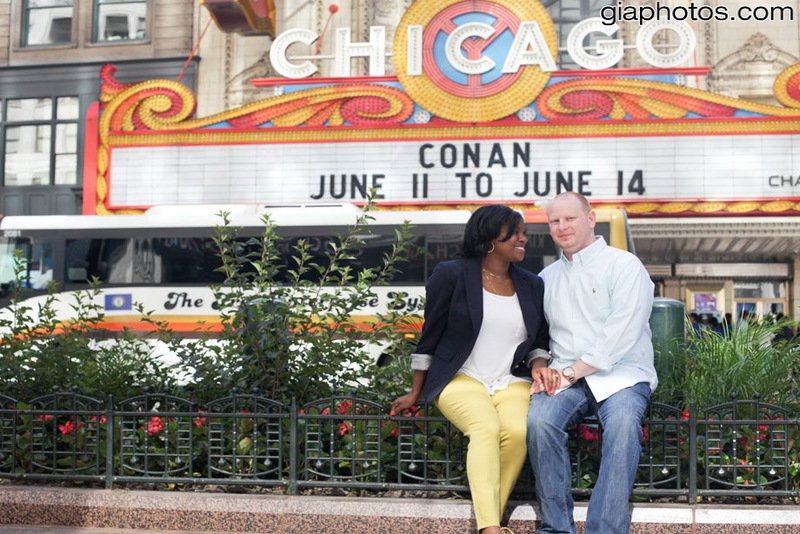 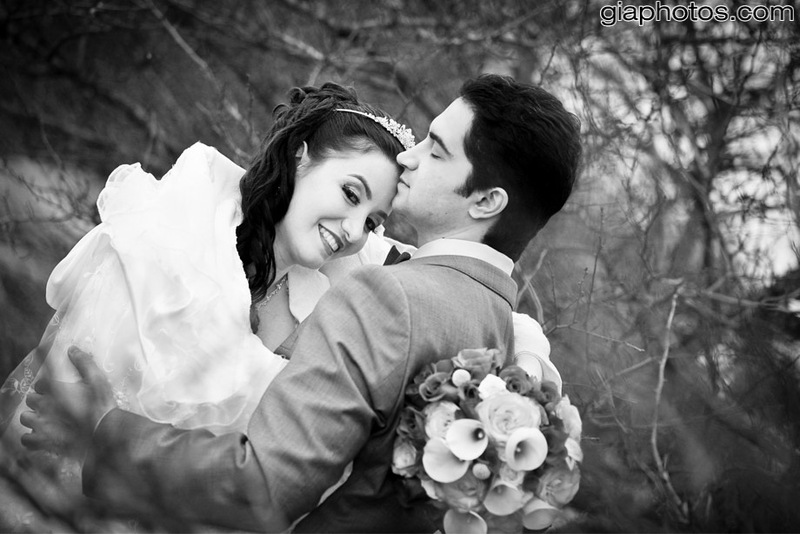 This entry was posted in Chicago Baptisms Photographer, Chicago Engagement Photographer, Chicago Engagement Photography, Chicago Trash The Dress Photographer, Chicago Wedding Photographer, Chicago Wedding Photography, Photography Tips, Wedding Tips and tagged best engagement photographer, candid engagement photography, Chicago Engagement Photography, chicago engagement photos, Engagement Photos, photojournalistic engagement photos, traditional engagement photographer on May 15, 2012 by Chicago Wedding Photographer. 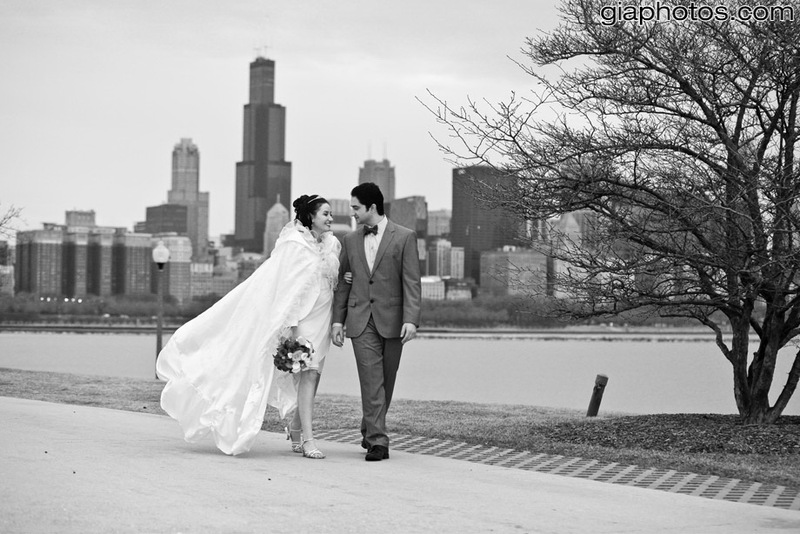 This entry was posted in Chicago Baptisms Photographer, Chicago Engagement Photographer, Chicago Engagement Photography, Chicago Trash The Dress Photographer, Chicago Wedding Photographer, Chicago Wedding Photography, Photography Tips, Wedding Tips and tagged best engagement photos, candid engagement photos, chicago enagement photographer, Chicago Engagement Photography, photojournalistic engagement photos, traditional engagement photos on May 7, 2012 by Chicago Wedding Photographer. 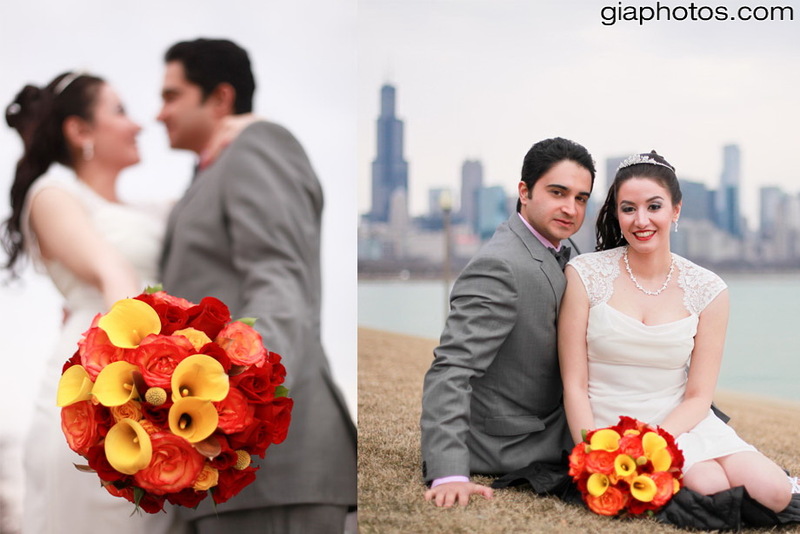 This entry was posted in Chicago Baptisms Photographer, Chicago Engagement Photographer, Chicago Engagement Photography, Chicago Trash The Dress Photographer, Chicago Wedding Photographer, Chicago Wedding Photography, Photography Tips, Wedding Tips and tagged artistic engagement photos, best engagement photographer, candid engagement photos, Chicago Engagement Photography, chicago engagement photos, Engagement Photos on April 25, 2012 by Chicago Wedding Photographer.